With the addition of the Cyber-shot to the Tasting Las Vegas family, we now have the capability to bring you poorly shot videos along with our shoddy photography and incomprehensible grammar! 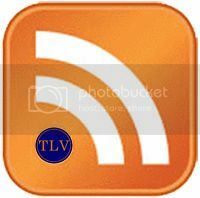 What better time to launch this new feature than with the opening of the biggest gastronomic event on Planet Earth (F.U. Aspen! ), Vegas Uncork’d! 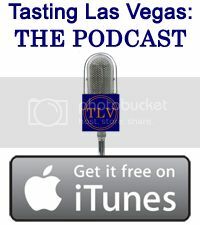 Tasting Las Vegas Has Got Vegas Uncork’d Cover’d! The time has arrived where food geeks and gluttons rejoice as Vegas Uncork’d presented by Bon Appétit is here on May 6-9! A series of demonstrations, tastings, lectures and more tastings, Vegas Uncork’d features the top culinary talent found on Earth and celebrates as they do their thing in our little twinkle in the desert.